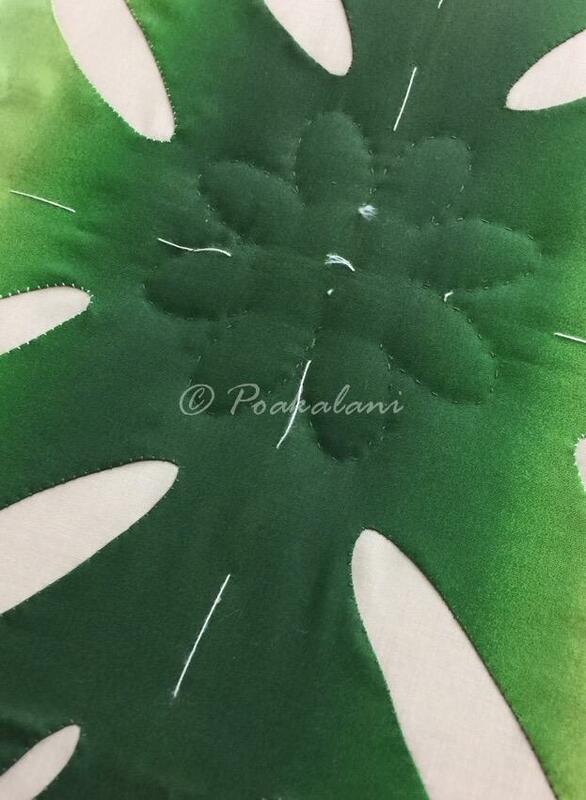 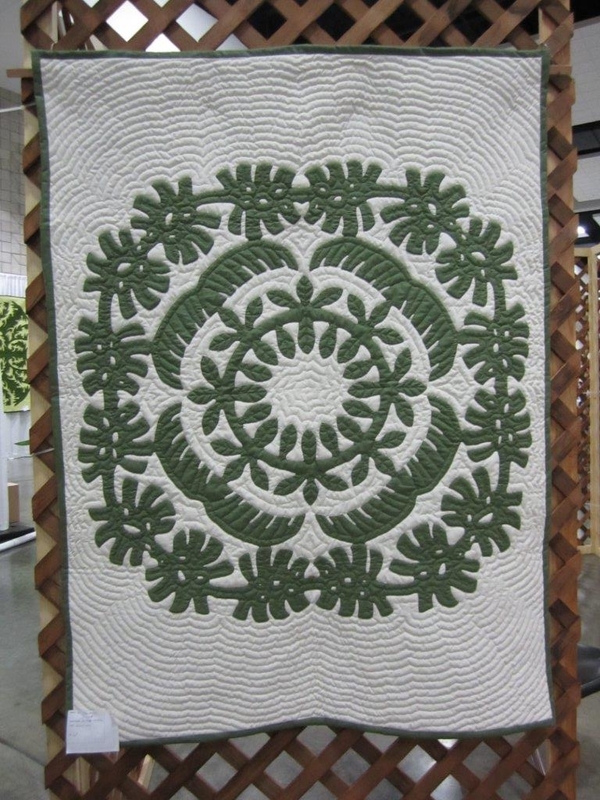 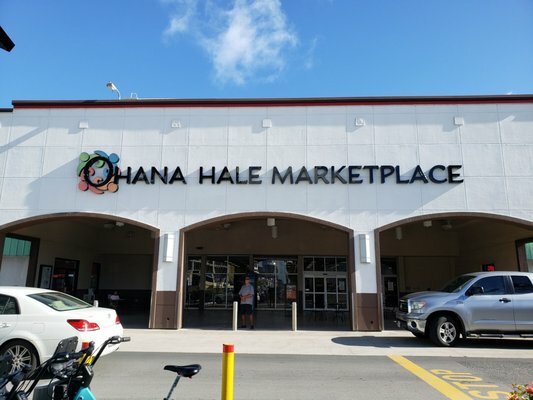 May 2017 - Hawaiian Quilting With Poakalani & Co.
Echo or Definitive centers both are beautiful. 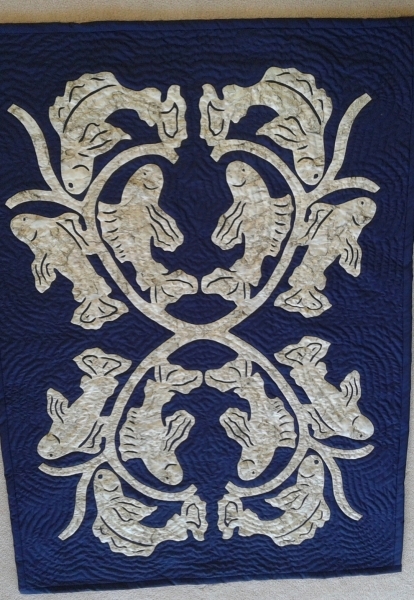 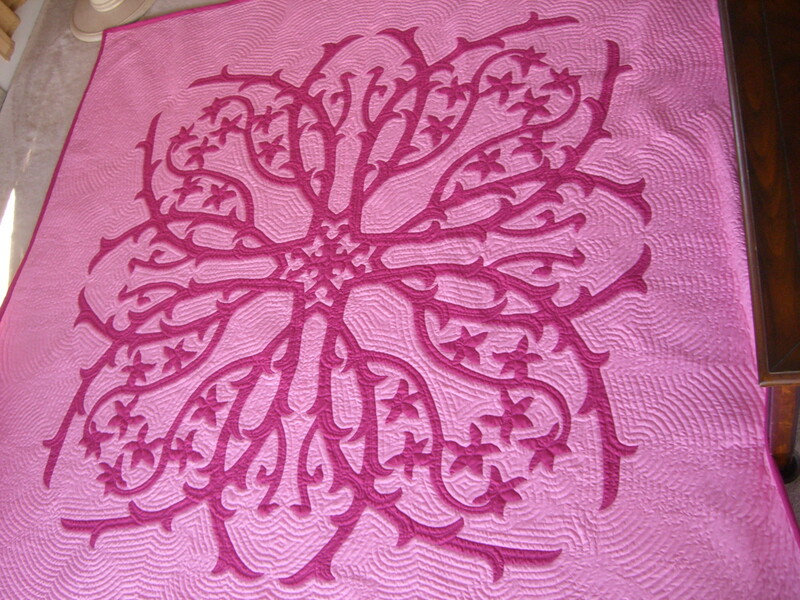 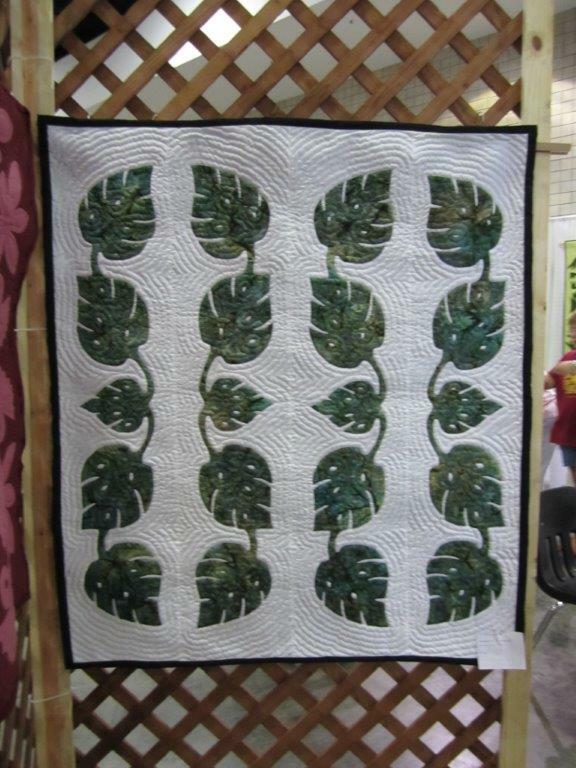 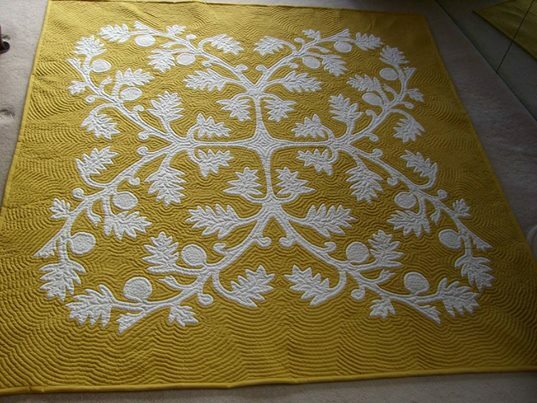 Design First, Quilting Techniques Comments Off on Echo or Definitive centers both are beautiful. 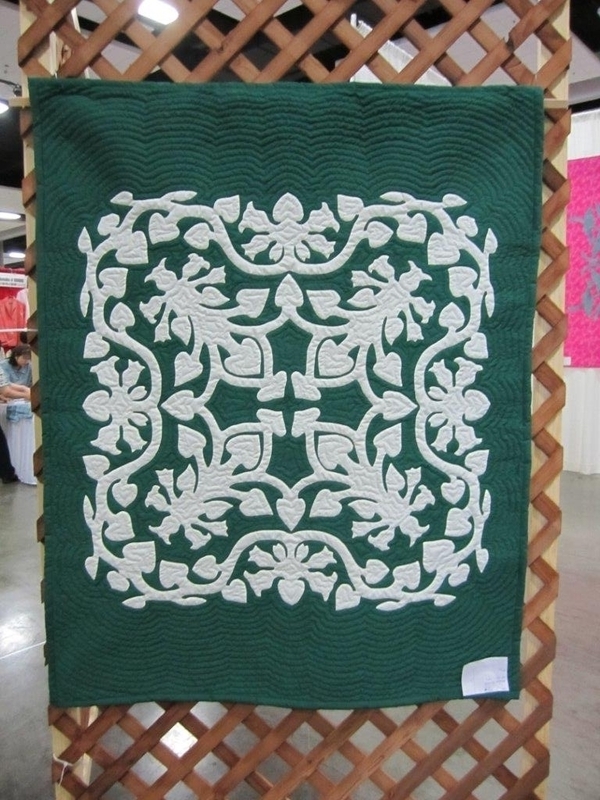 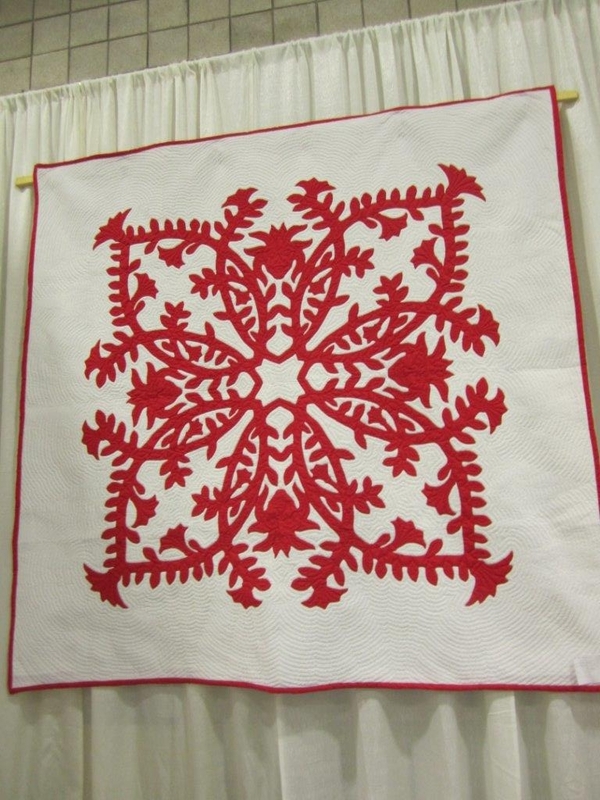 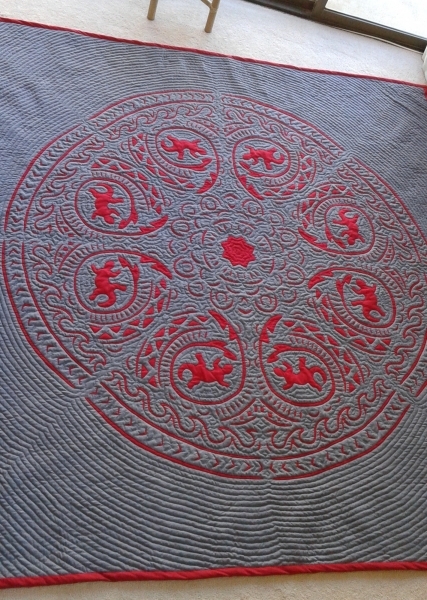 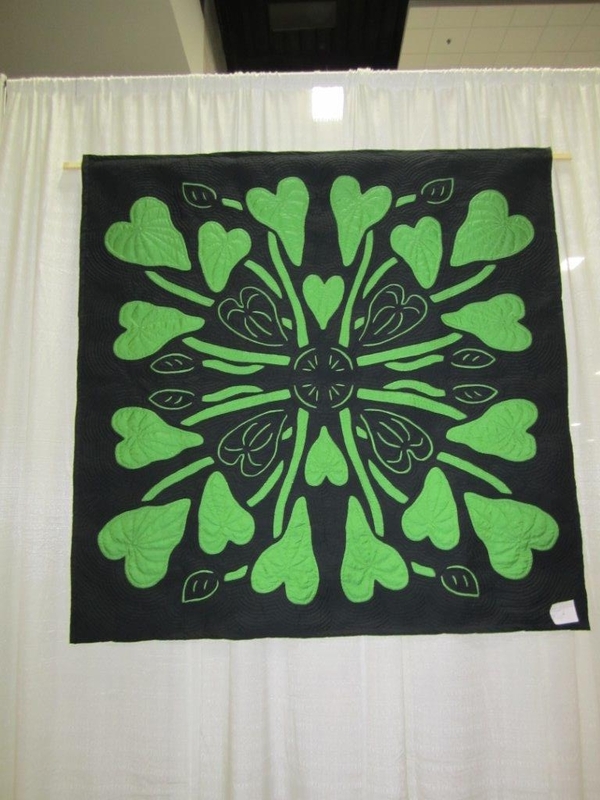 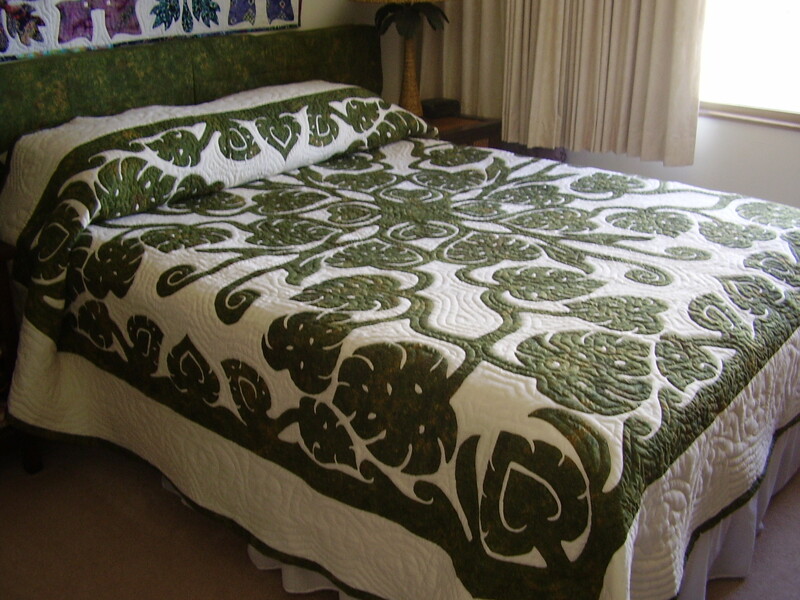 Loving Barbara’s stenciled center giving the quilt a more attractive middle. 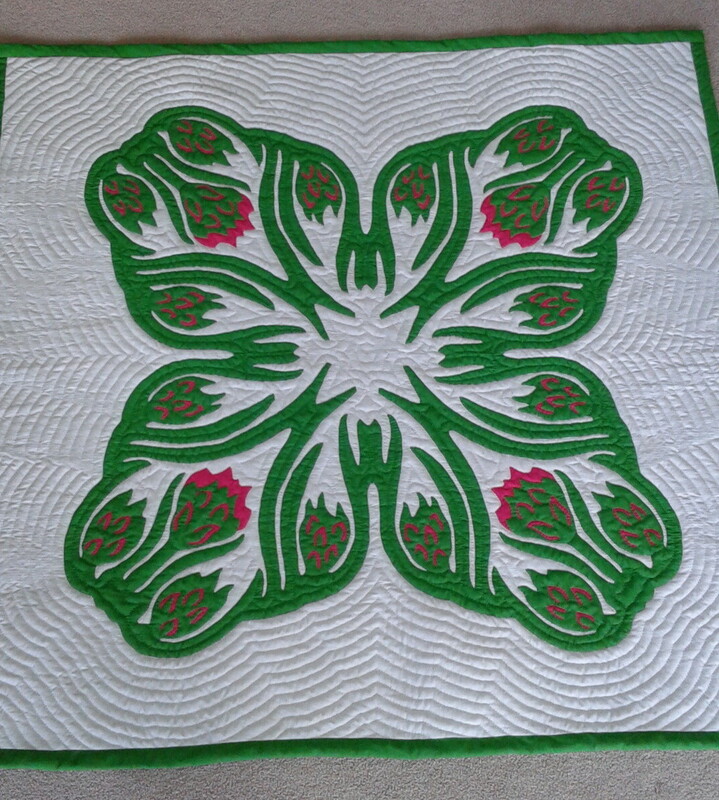 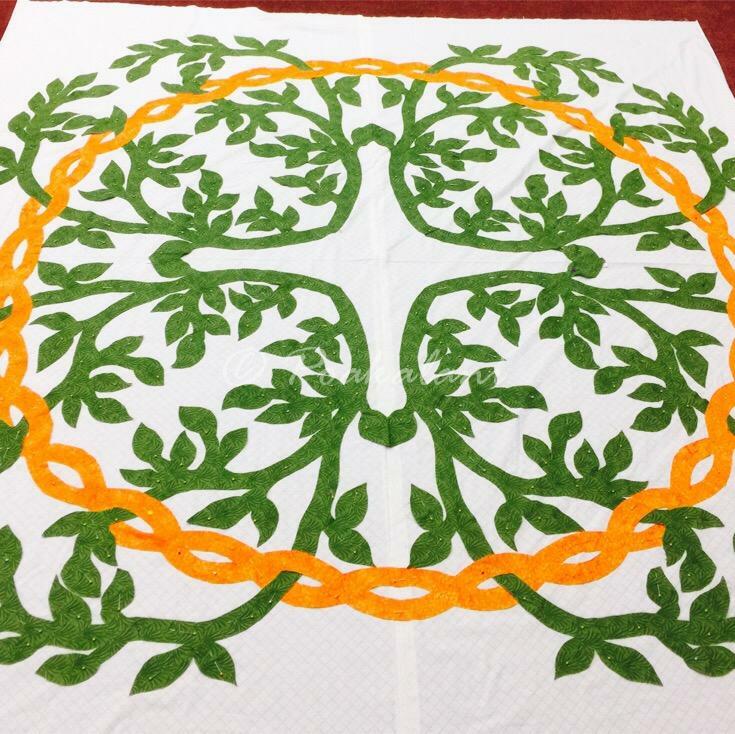 90" x 90" Quilt Designs, Amazing Quilts, Design First Comments Off on What did you do on Mother’s day?